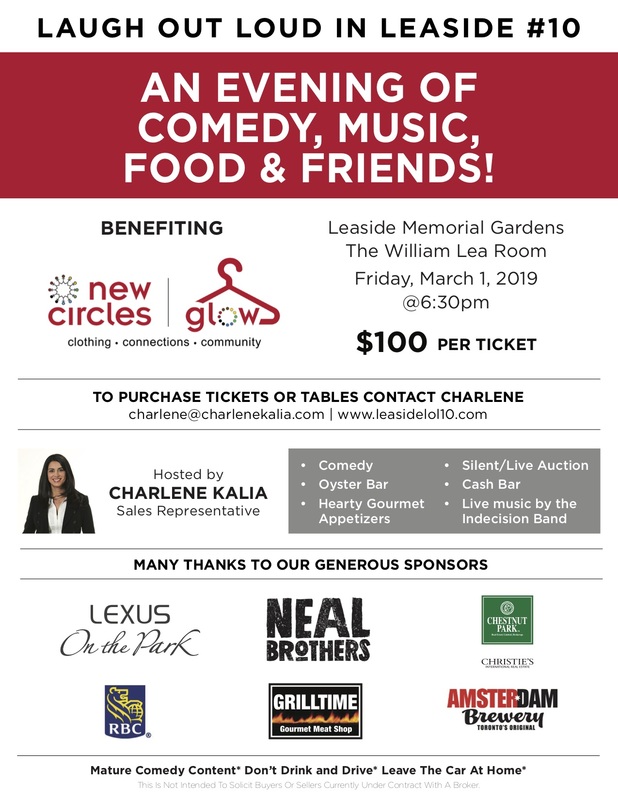 The 10th Annual Laugh Out Loud in Leaside (LOL) is set to take place on Friday, March 1st 2019 at Leaside Gardens. We are excited and proud to announce all proceeds from this year's event will support NEW CIRCLES. New Circles Community Services is a not-for-profit, grass-roots agency that builds strong and caring communities by providing basic necessities to those living in poverty. Join your neighbours and friends for an amazing evening of food, fun, music & comedy. Tickets are 60% sold and going fast! This is an event you won't want to miss so be sure to get your tickets today www.Leasidelol10.com. For additional details or to contribute to the silent or live auction, please contact charlene@charlenekalia.com. 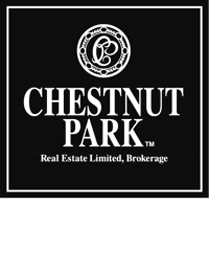 Special thanks to: Lexus On The Park, Neal Brothers Foods, Chestnut Park Real Estate, The Ndecision Band, Everlasting Moments Video & Photography, Amsterdam Brewery and RBC for sponsoring, supporting & contributing to what will be an amazing evening. Together, we can continue making significant contributions to worthwhile charities in our greater community.